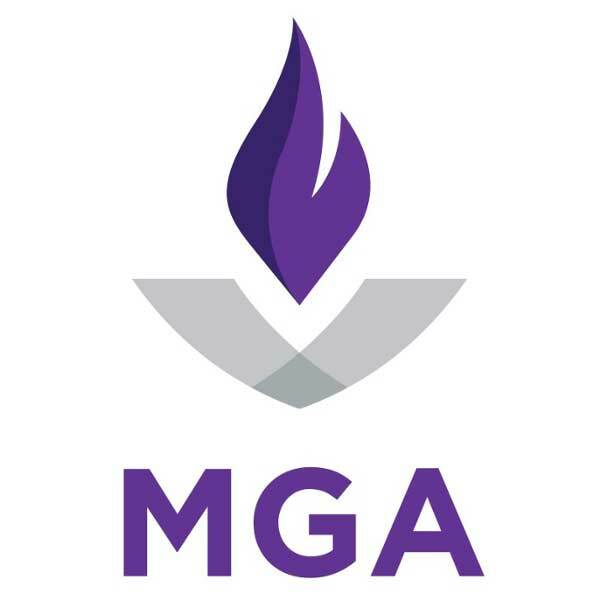 Middle Georgia State University (MGA) announces the fall semester 2018 President's List and Dean's List. Students on the President's List had a grade point average of at least 3.8. The Dean's List includes students who had at least a 3.5 grade point average. Students must take a certain number of credit hours to qualify.